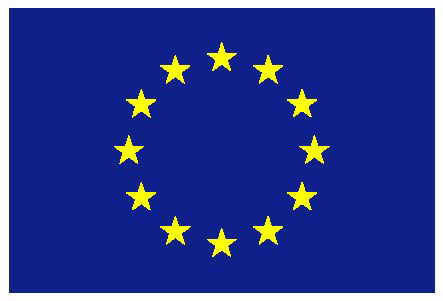 This entry was posted in News on 2016/04/19 by admin. 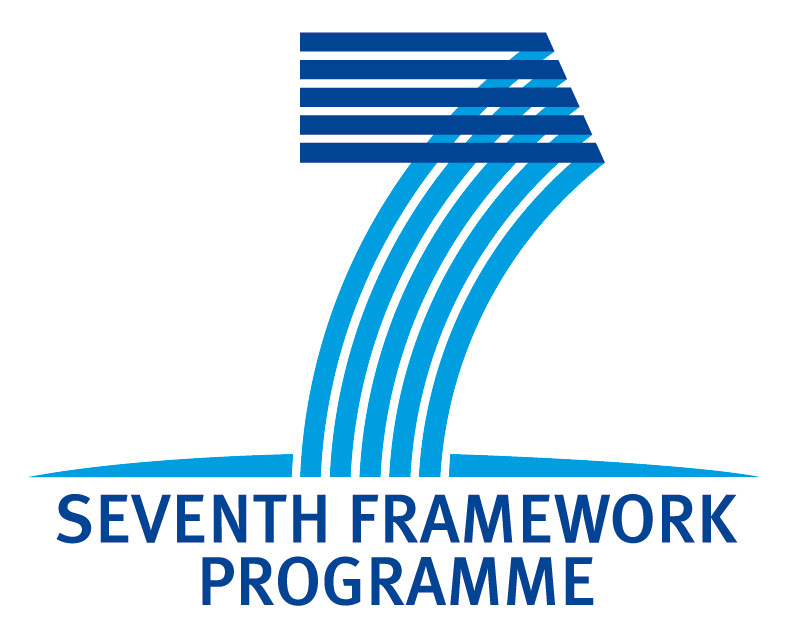 LMS participated in the networking session entitled Digital Integration in Factories of the Future organized by the European Factories of the Future Research Organization (EFFRA) and presented Sense&React approach to a group of people from the industry and academia. This entry was posted in News on 2015/10/22 by admin. 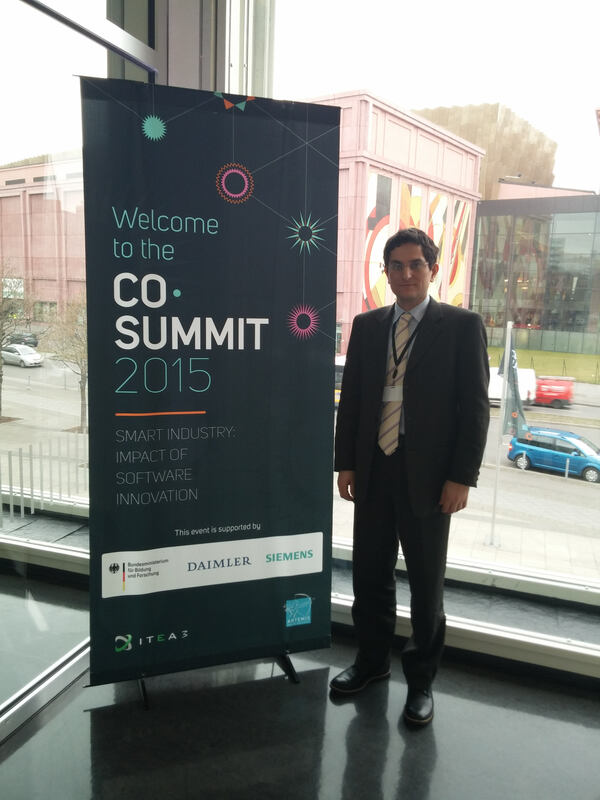 LMS participated in Berlin Co-summit 2015 with Sense&React booth. 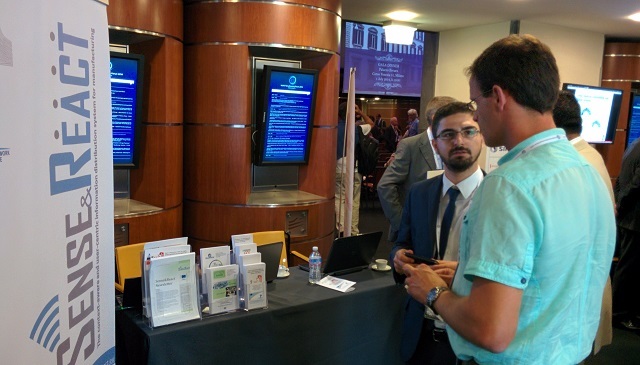 Many event participants had the chance to get more information on project activities. This entry was posted in News on 2015/03/15 by admin. 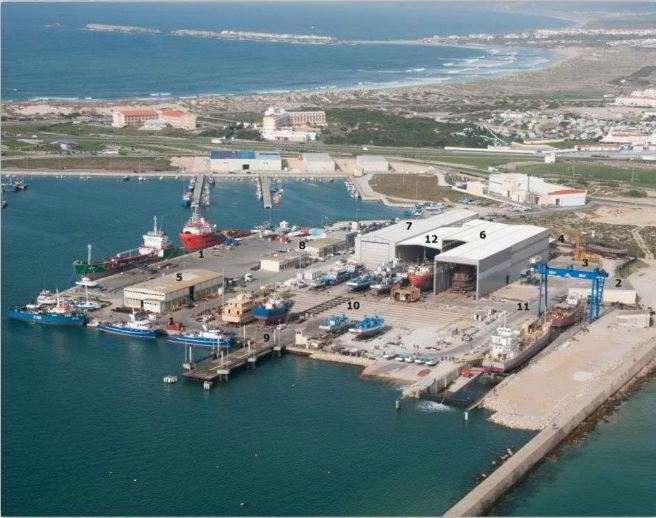 On 18-19 November 2014 Sense&React RTD partners along with ENP experts had a technical workshop in Peniche/Portugal for installing the preliminary version of Sense&React system customized for the needs of the Shipyard industry. Starting with an introductory session into Sense&React solution to shipyard personnel the workshop proceeded with field installation, testing and feedback of Sense&React technology. 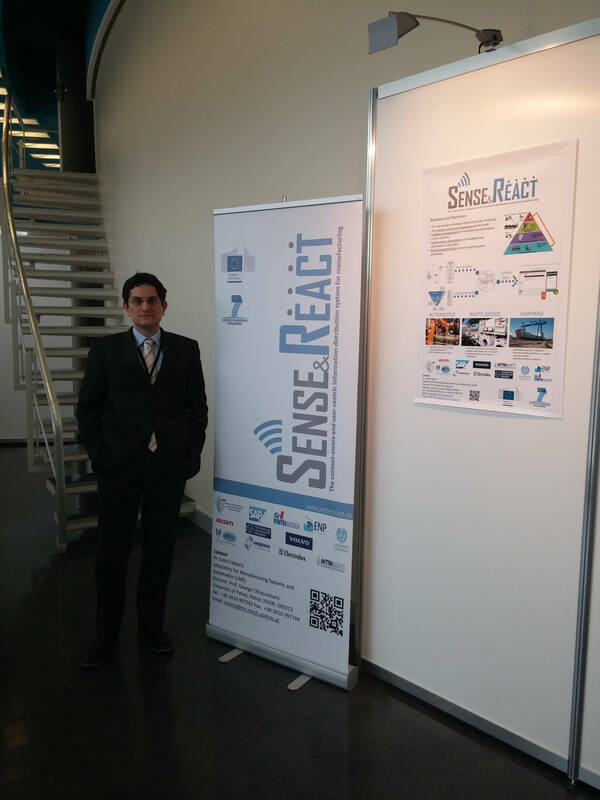 Sense&React experts had the chance to install software and hardware (such as display, sensors, computing) in real industrial environment, perform tests based on real user scenarios and get feedback from ENP shop floor personnel. This entry was posted in News on 2014/11/21 by admin. The Sense&React white paper has been published. You may download it and get a better insight on the objectives and expected benefits within project 4 industrial pilot cases. This entry was posted in News on 2014/10/15 by admin. 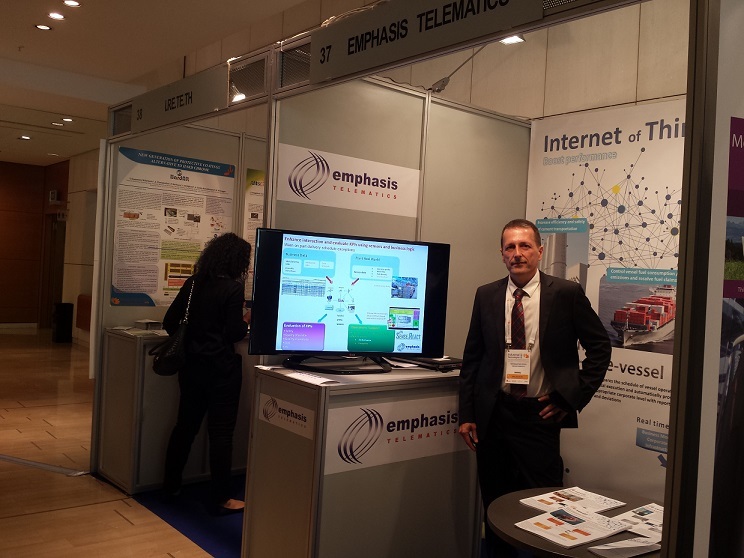 Sense&React coordinator, LMS , participated in the activities of the World Manufacturing Forum (WMF) 2014 event held in Milan, 1-2 July 2014. LMS people had the opportunity to discuss and provide feedback to Sense&React developments with a number of WMF 2014 participants. This entry was posted in News on 2014/07/08 by admin. 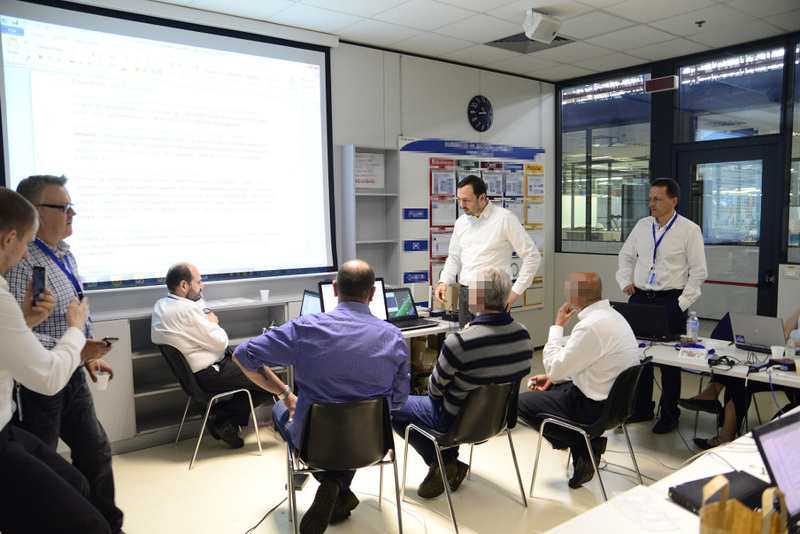 On 7-8 May 2014 Sense&React RTD partners along with Electrolux experts had a technical workshop for installing the preliminary version of Sense&React system customized for the needs of the white goods industry. Starting with an introductory session into Sense&React solution to factory personnel the workshop proceeded with field installation, testing and feedback of Sense&React technology. 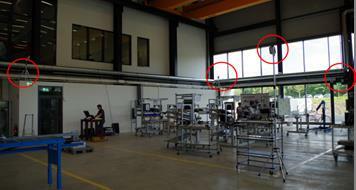 Sense&React experts had the chance to install software and hardware (such as display, sensors, computing) in real industrial environment, perform tests based on real user scenarios and get feedback from Electrolux shop floor personnel. This entry was posted in News on 2014/06/12 by admin. For more than 65 years, the Aachen Machine Tool Colloquium (AWK) is involved in current developments of production technologies which experience new dynamics by the topic of “Industry 4.0”. 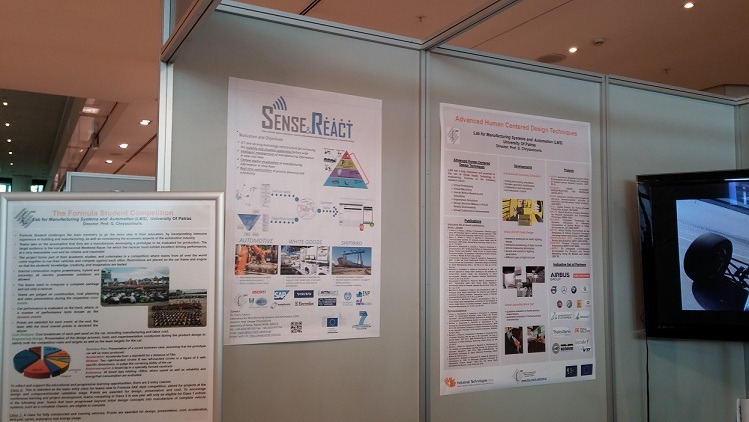 Sense&React partner FIR has participated in this exciting event and had the opportunity to present how Sense&React technology meets the “Industry 4.0” vision in different sub-domains of production and IT. The 28th AWK took place from May 22nd to 23rd in 2014 in Aachen. This entry was posted in News on 2014/05/24 by admin. 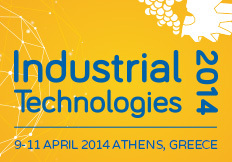 Industrial Technologies 2014 was held for the 3rd time in Athens, Greece, on April 9-11, 2014. The event was participated by over 1300 delegates, among which 150 high-level speakers presenting nanotechnology, biotechnology, advanced materials and new production technologies. 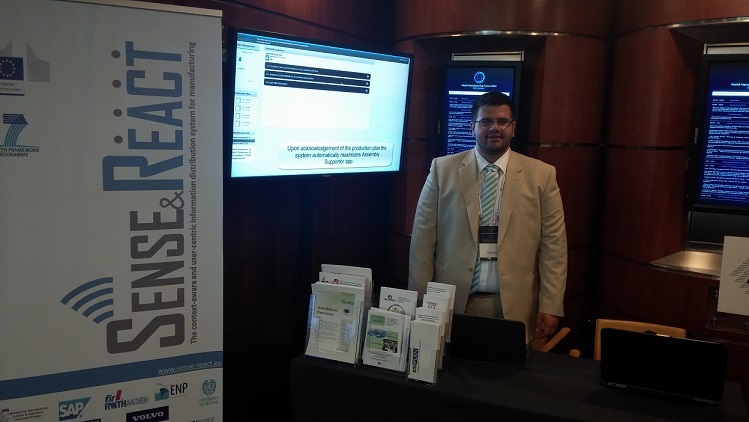 Sense&React coordinator, LMS and Sense&React partner EMPHASIS had the opportunity to discuss and provide feedback to Sense&React developments. This entry was posted in News on 2014/04/20 by admin.